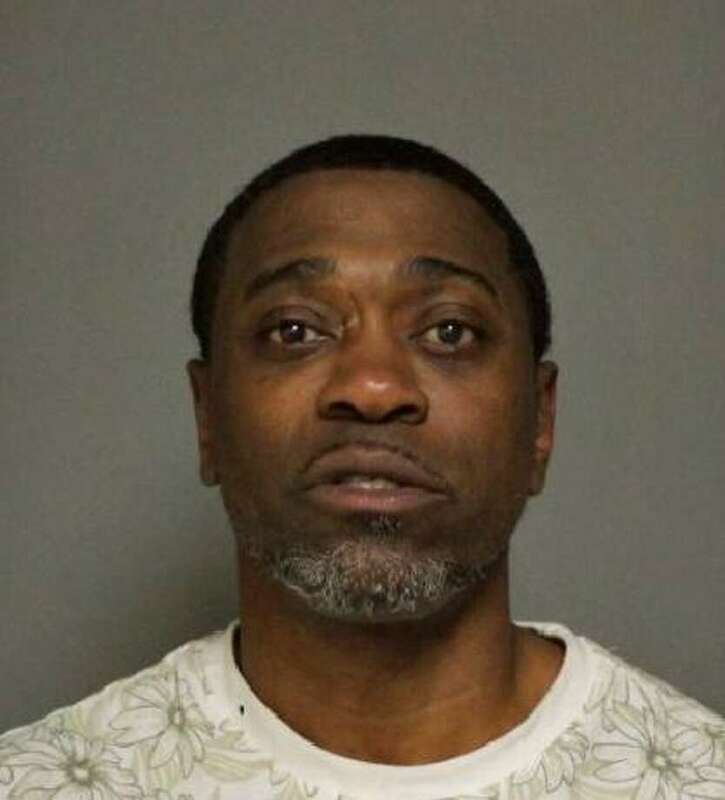 FAIRFIELD — A Bridgeport man, who initially gave a false name, was issued a misdemeanor summons April 1 after causing a disruption at the Mercedes Benz dealership on Commerce Drive. According to police, Tracey L. Edward, 44, of Beechwood Avenue, walked into the showroom, yelling that he owned the place and that everyone was fired. He also hit one of the employees several times with a rolled up brochure. Police found Edward in the dealership driveway. They said he was sweating profusely, had no shoes on, and said he drank a large quantity of PCP. The federal government, he told police, had given him ESP and he said his name was David Banner. Edward was identified through his fingerprints and was taken to St. Vincent’s Medical Center in Bridgeport. He was charged with breach of peace. Edward is scheduled to appear in state Superior Court in Bridgeport on April 10.